If you didn’t catch it from the headline, the Dare Devil Danger is going to be a great ball. Everyone saw a great reaction. From the first ball, I turned around and knew what I had in my hand. I was asked if it’s Nomad Dagger great. The only thing I can say is that nothing with this many colors can be but all kidding aside, it’s possible. 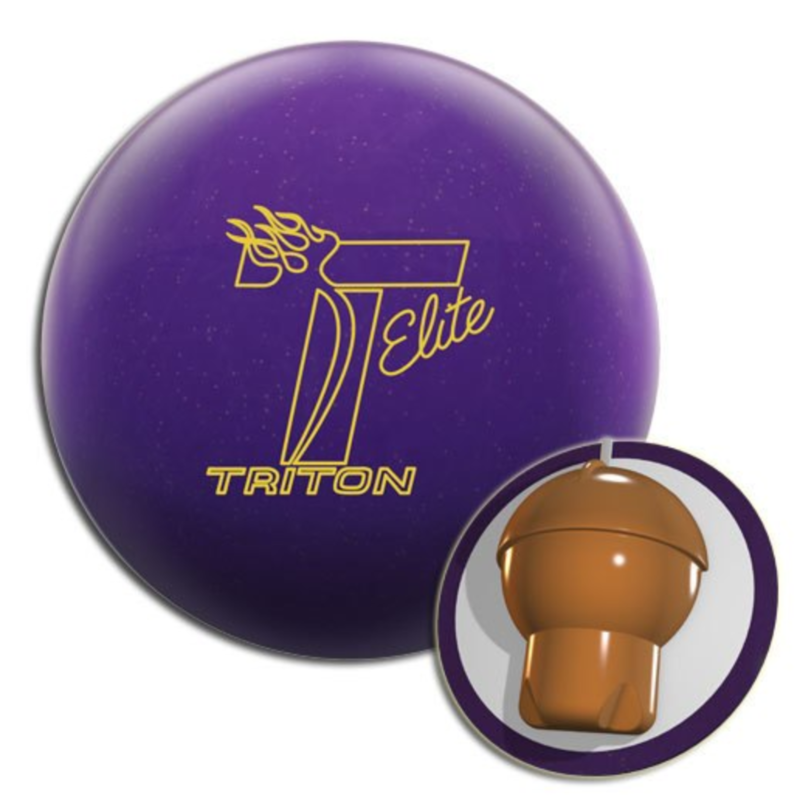 Buy the Roto Grip Dare Devil Danger at PerfactAimBowling.com. My assessment of the Dare Devil Danger is that it offers high value. It’s a hybrid so gives you the best of both worlds and will be widely usable. Possible benchmark but without the “negative” carry connotation. The Roto Grip Dare Devil Danger uses the Madcap™ Core (Symmetrical) inside the polished Psyched hybrid coverstock. I can’t go much higher without a longer term assessment but what I can say is that every bowler had a great look with this ball on the house shot. The Madcap core is a great benchmark core. It’s a simple shape and the specs with low RG and medium differential means it matches up often. We already saw the first pearl and then the solid Trick. Pearl had good length and smooth reaction. Trick was earlier and still smooth downlane reaction. The Hybrid I believe is truly synergistic. It has the length of the pearl while offering the midlane read of the Trick and then good drive. I found the line and then kept moving further in. 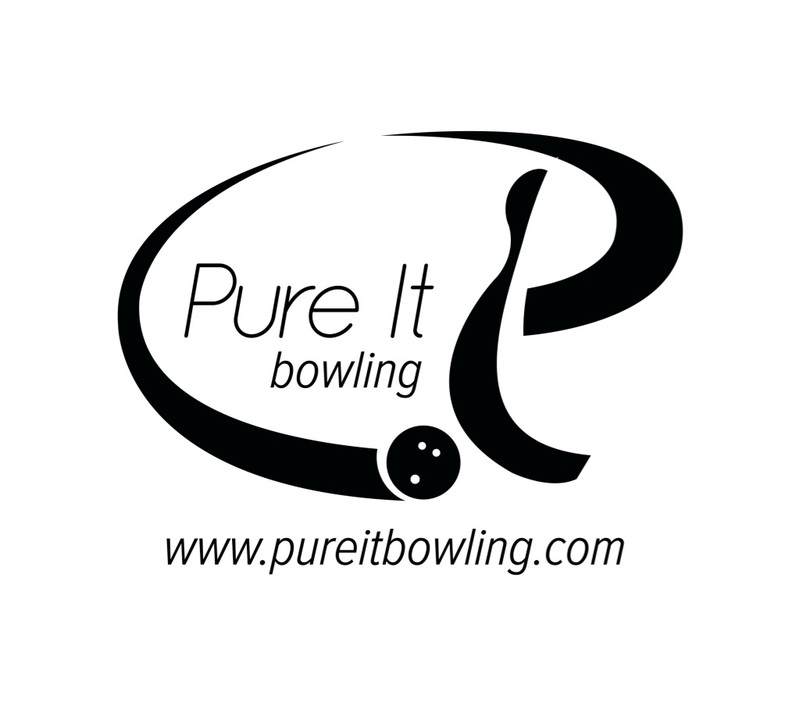 With this heavier house shot, balls typically hit a wall for a bowler when they won’t return. In the area where I was around the 3rd arrow, you can see that it’s coming in a little light but it carried very nicely spraying the pins into the wall and back. In terms of forgiveness, I had miss room to the outside and less to the inside. Doug was next and he was absolutely in love with the ball reaction. He found the line and parked. He has an lower tilt roll and you can see how the ball transitions into a very heavy roll through the pins. Carry was perfect for him. He threw 7 strikes in a row and I had to stop him so we can move on with other testers. He tried different lines and had no problems playing direct, opening up and everything in between. Doug had room on both in and out but really didn’t miss much because the ball reaction made him quite comfortable. Sean is next and this is also a good opportunity to see the way the Dare Devil Danger makes it’s transitions. It has good length but the smooth controllable transition is visible and doesn’t roll out as easily as say a pearl with a quicker transition or a solid that may have rolled earlier. For miss room, Sean had a little more out than in due to the clean cover and more recovery. Then finally Guy tries his hand. Guy again saw a really good ball reaction and as you already know, he can crush the pocket with anything. However, he was just slightly less excited than the other testers. Reason is that with his speed and this house pattern, he can blow it past the breakpoint more easily than the rest of us. It appears a touch smoother than his Dare Devil but still similar length so for him it was just a little easier to lose that punch at the end of the pattern. Guy also had a somewhat balanced amount of miss room in either direction but he tended to feel like it as was a little soft at the end of the pattern because of the clean but smooth breakpoint transition. Compared to his Trick, you can see he trusts the midlane read of the solid ball more. Now moving on to the sport shot. As you will see straight away, the out of box finish is too finicky. 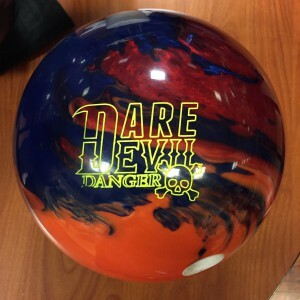 You can tell the ball reaction shape of the Dare Devil Danger is a pretty good one for sport but not the out of box shine. I eventually touched it just very mildly with an old 3000 pad and you can see that it immediately improved the ball reaction, making things a touch earlier and controllable. 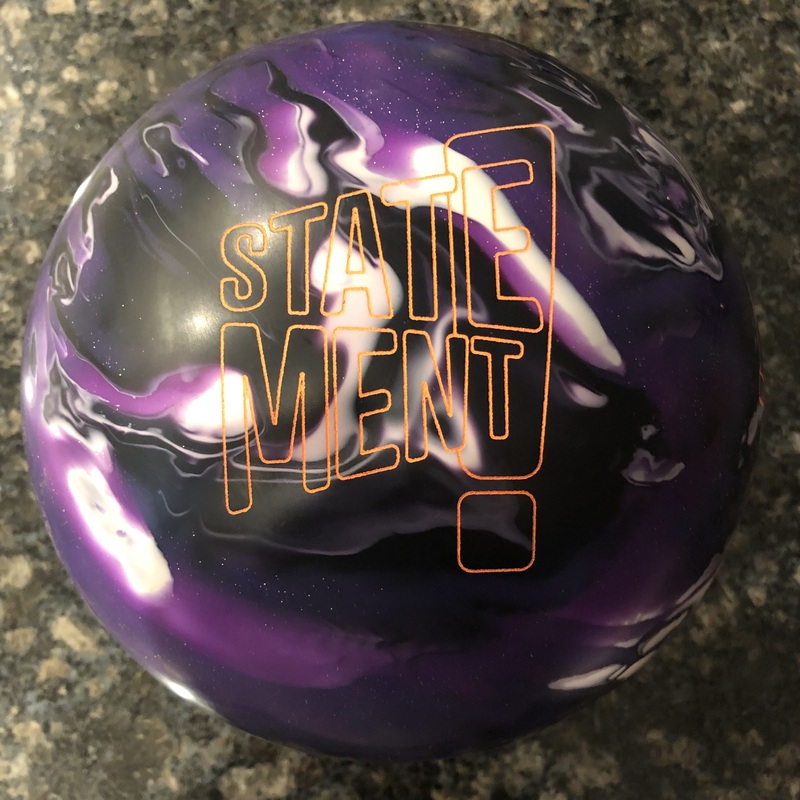 If I were planning on using this ball on this pattern regularly, I would definitely go 3000 on a spinner. Doug was next and the right side was a touch more broken down. He found a nice line to the pocket and it again was a good ball for carry as well as keeping him “safe” with slightly errant shots. It’s still a sport compliant shot so really errant shots will miss the headpin. Again, some surface will probably smooth it out but it looked pretty smooth for Doug out of box. Sean’s up next and even while he can get this to the pocket with reasonable ease, he did see some over/under as well as some soft pocket hit. 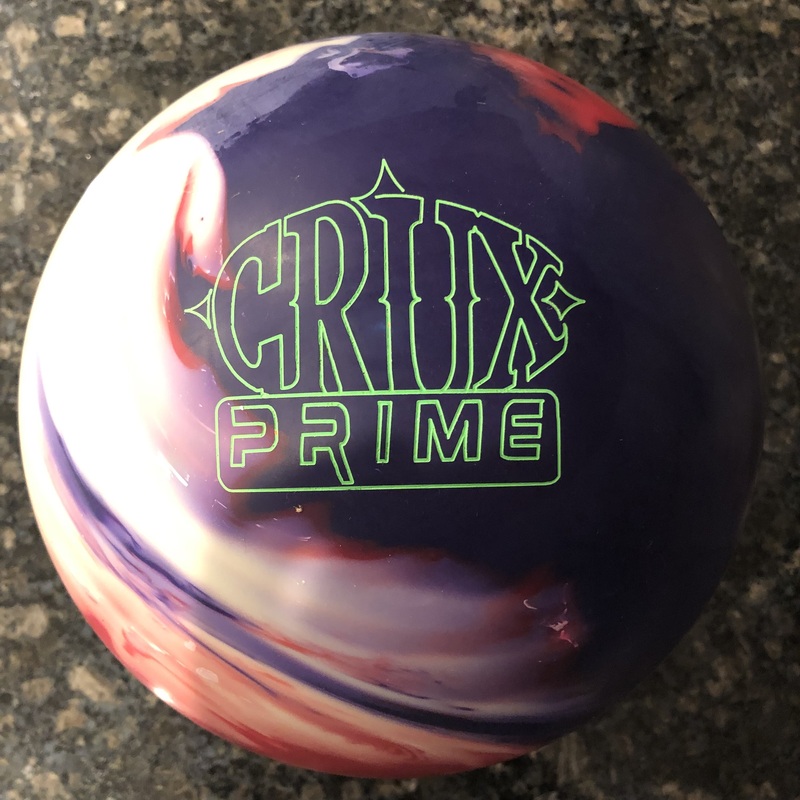 For Sean, he doesn’t mind shine on this shot when it is slightly broken down because his roll adds control but his higher end more aggressive pearl asyms are a better match than a shiny medium symmetric hybrid. He can probably see something more to his liking with some surface. Finally Guy tests on this 42ft sport pattern. Again, the over/under is more pronounced for him with his speed and the shiny cover. Definitely needs more surface or use the Trick until it breaks down enough where the shiny surface makes sense. The Roto Grip Dare Devil Danger looks like it will be worth its weight in gold. It really seems to fit the traditional mold of the Storm/Roto family in terms of what hybrids do. Thinking how the HyRoad, Defiant Soul, Nomad Dagger, etc. just seem better than the sum of their parts. Time will tell if it will be revered that way but so far, we like what we see.